A chemical company magnate is in discussion with Ford Europe to build a new Land Rover Defender rival at the Ford Bridgend Plant in Wales. The plant currently supplies gas engines to Jaguar Land Rover but that’s going to stop in 2020, which would affect two-thirds of the plant’s employees. The BBC reports Ineos Automotive plans to build a Land Rover Defender type of vehicle to replace the official Land Rover Defender that went out of production. It would be called the Grenadier: named after the pub where its development was first conceived. 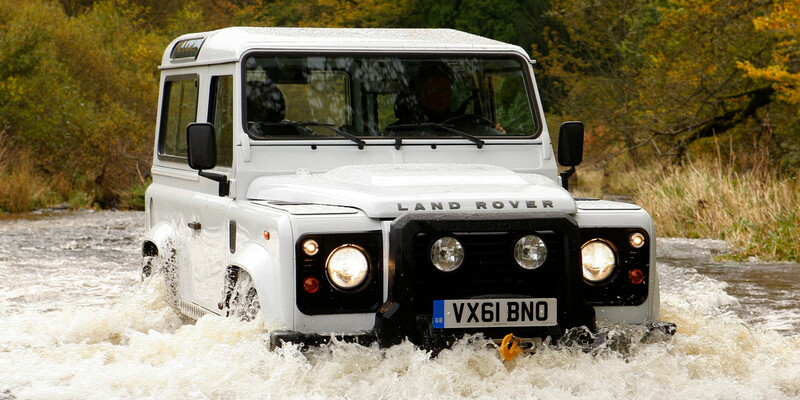 The Land Rover Defender as we know it has been officially discontinued as of 2016. However, a next-generation, more modern Land Rover Defender, is said to be in development, and will be built at JLR’s new plant in Nitra, Slovakia. The new Defender is expected to go on sale in 2020, the same timeframe as this proposed Grenadier off-roader. Also arriving to the scene at that time will be another rugged SUV: the Ford Bronco. Production of the Grenadier couldn’t come at a better time for the Wales plant that employs 1,850. Workers on the Jaguar engine production line were recently told to take five days off. Neither Ford nor Ineos representatives have confirmed the discussions, BBC said. Ineos chairman Jim Ratcliffe, a car enthusiast who BBC calls Britain’s wealthiest man, first conceived of founding an automotive business back in 2015, when Jaguar Land Rover announced the end of production for the iconic Land Rover Defender, according to the Ineos Automotive website. 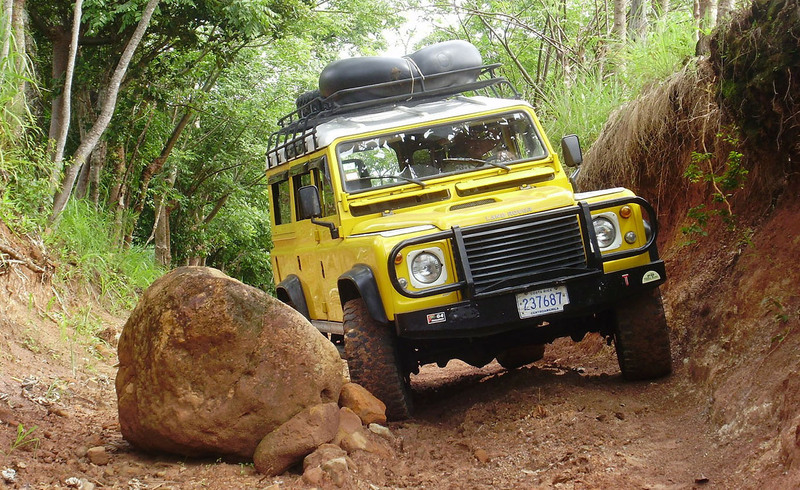 Ratcliffe saw the retirement of the iconic 4×4 as a significant gap in the market for a practical, uncompromising, hard-working 4×4 that honors the Defender’s spirit and adapts its engineering for modern day compliance and reliability. In a video promoting the Defender rival, Ratcliffe envisions the Grenadier pulling a plow, clearing a minefield, or being driven to Buckingham Palace, and then being hosed off inside and out. Ratcliffe said the Grenadier’s 4×4 capabilities won’t be reduced, but Ineos will work on improving the quality of the engineering. Can’t wait for the Grenadier to debut in 2020? You might consider buying a used Defender and having a Focus RS engine placed inside by UK-based firm JE Motorworks. Not only would you get an engine that produces 350 horsepower and 350 lb-ft of torque, but it also has much lower emissions than the Defender’s Duratorq diesel that peaks at 120 horsepower and 265 lb-ft of torque. Cost of the project will set you back about $22,000 in addition to what you pay for the Defender.